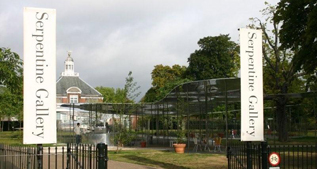 As a proud bronze sponsor of the Serpentine Gallery located in Kensington Gardens each year SES contribute our setting out services. Each year the Serpentine arts commission builds a new pavilion design, this year the structure, designed by Kazuyo Sejima and Ryue Nishizawa, resembles a reflective cloud or a floating pool of water, sitting atop a series of delicate columns. 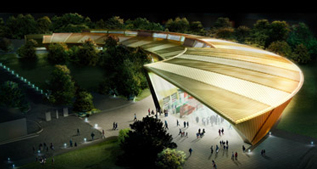 The metal roof structure varies in height, wrapping itself around the trees in the park, reaching up towards the sky and sweeping down almost to the ground in various places. Open and ephemeral in structure, its reflective materials make it sit seamlessly within the natural environment, reflecting both the park and sky around it. 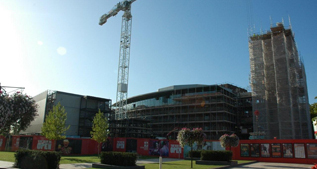 SES is proud to be the contractor managing the dimensional control on the Royal Shakespeare Company's Theatre as it transforms into a state of the art facility. The Grade II listed building will undergo radical changes in the form of a new 1,000 seat auditorium, a new tower which will enable visitors to view the town and many more. 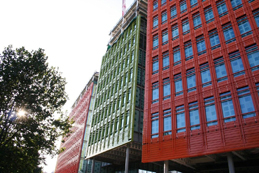 As construction surveyors, SES had to monitor the retained art deco facade whilst the new beams and floors were being installed, this was done by using 19 tiltmeters and reflective targets. The tiltmeters transmitted data wirelessly to a centralised data logger which in turn sent the data to SES HQ via sim card. This data was then processed and up-loaded onto a specific website for the client, designers and project team to view and download.